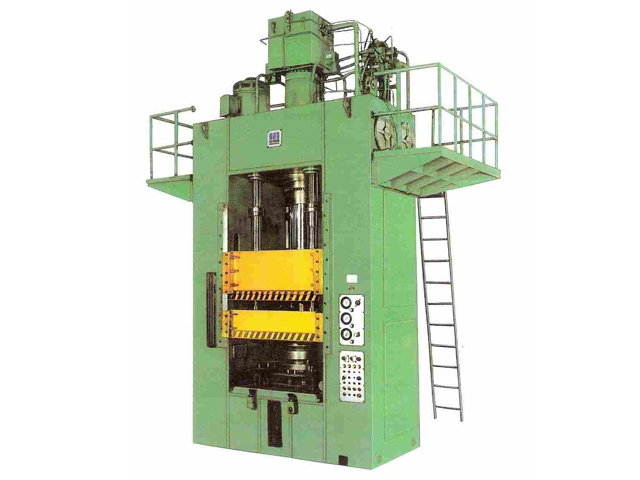 Deep drawing presses are for sheet metal forming like LPG bottles, Automobile sheet metal parts, Domestic appliances sheet metal parts. 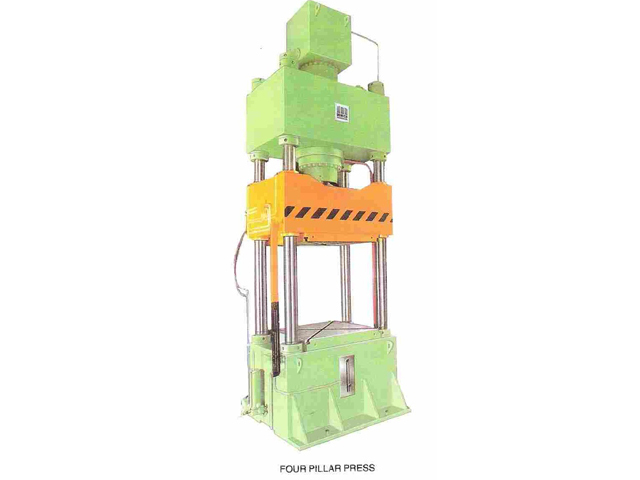 These presses come in four pillar, closed frame and stretched tie rod type construction with die cushion / blank holder for blank holding . 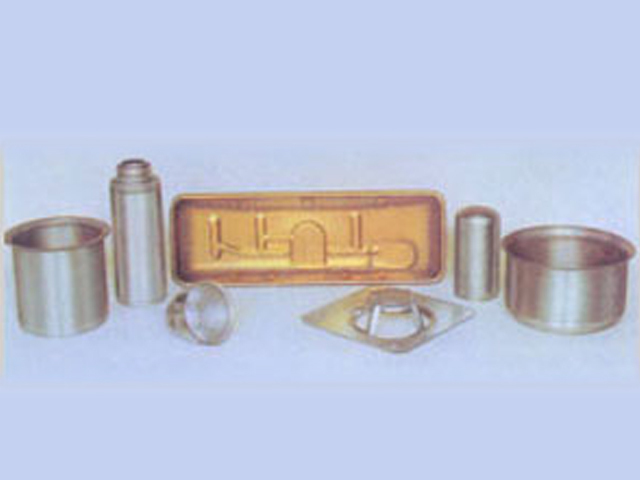 Shock absorber cylinders are provided optionally for blanking sheet. Press capacities from 2000 KN. and table sizes of 4000 x 3000 mm are already built and even larger presses can be built.